Every time we download music, take a flight across the Atlantic or talk on our cell phones, we are relying on great mathematical inventions. 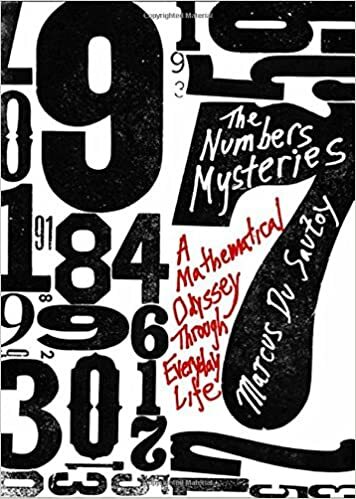 In The Number Mysteries, one of our generation's foremost mathematicians Marcus du Sautoy offers a playful and accessible examination of numbers and how, despite efforts of the greatest minds, the most fundamental puzzles of nature remain unsolved. Du Sautoy tells about the quest to predict the future―from the flight of asteroids to an impending storm, from bending a ball like Beckham to forecasting population growth. He brings to life the beauty behind five mathematical puzzles that have contributed to our understanding of the world around us and have helped develop the technology to cope with it. With loads of games to play and puzzles to solve, this is a math book for everyone.